These charming bug rattles aid in helping baby to develop responsiveness and become aware of their hands and their feet—all while being rewarded with entertaining sounds and fun. 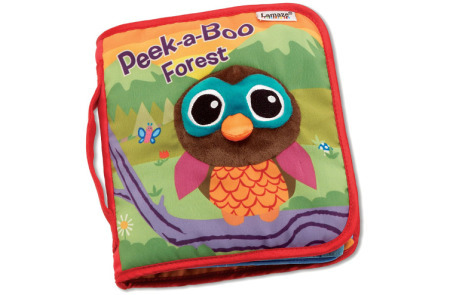 The rattling sounds are soft enough to ensure that baby is not startled, but offer a delightful play time and encourage your little one to explore. 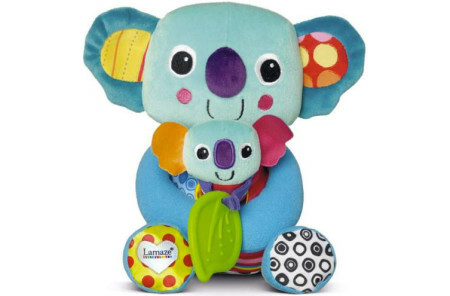 , Baby will enjoy shaking their tiny feet and hands with these essential Lamaze Garden Bug Foot Finder & Wrist Rattle Sets. 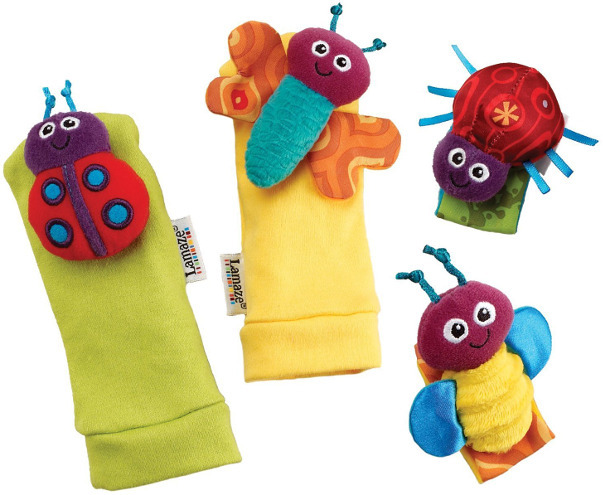 The Garden Bug Wrist Rattles and Foot Finders are created with vibrant, contrasting shades and colors designed to attract your little one’s attention. Baby will never lose their little rattle set friends with the Velcro attached for safe-keeping.